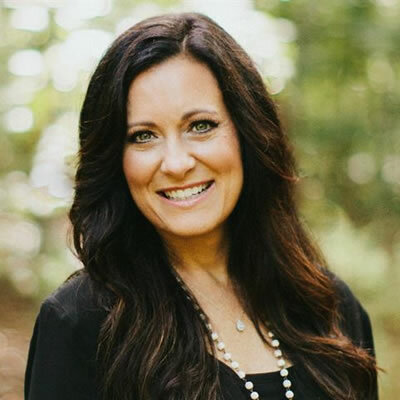 Are you overwhelmed by the problems you’re facing or the pain you’re feeling? You can live with security and purpose when you feel hurt by the past, disappointed by the present, and worried about the future. 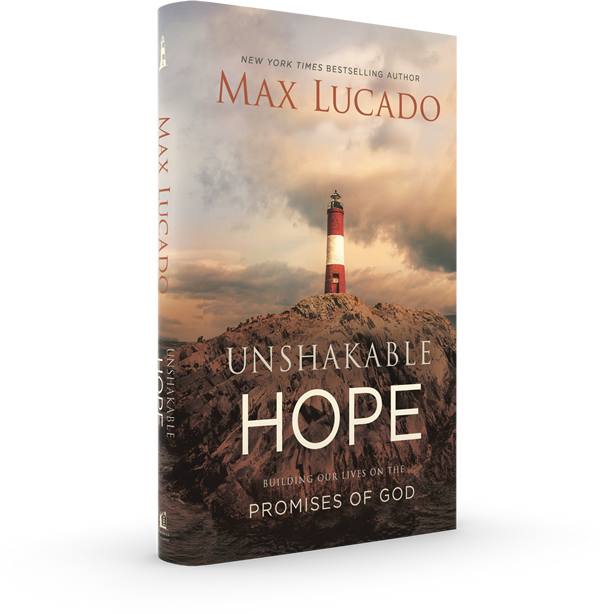 In Unshakable Hope: Building Our Lives on the Promises of God, pastor and New York Times bestselling author Max Lucado unpacks 12 of the Bible's most significant promises and offers encouraging guidance for overcoming sadness and despair, renewing a sense of purpose, and triumphantly facing the fears of the future. Because life is filled with problems, God's Word is filled with promises. And God's promises work. They can secure you in the midst of horrific storms. They can buoy you in the day-to-day difficulties. When the winds and waves of life rage, God's promises are like lights on the shoreline, guiding us home. "For some people, this book will be a deeply needed reminder of what we already know about God, life, and the future but usually forget. 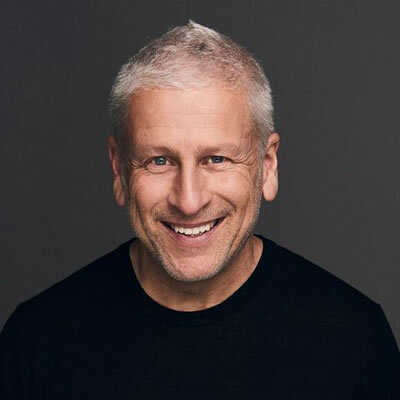 For many others, it will be an introduction on how to finally beat cynicism and discouragement, something the world desperately needs." 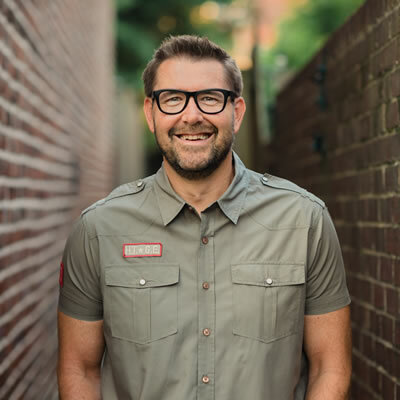 "I love how Max points us to Jesus, our eternal source of help, while highlighting crucial biblical truths and promises we all need to cling to in the midst of our own hard things." 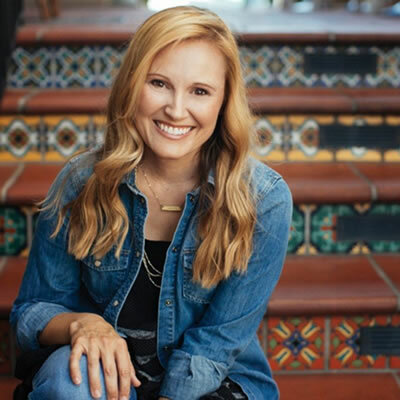 "Max Lucado does in his fortieth book what has earned him a place of trust in our hearts through the other thirty-nine—he points the way to the miles-long runway of God’s unshakable hope that can handle the weight of your hurt." 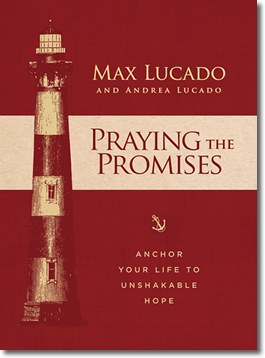 "I thank God for working through Pastor Max Lucado to give us this precious resource, brimming with Scripture-saturated hope, and leading us to the only unshakable foundation for life—the unfailing promises of God. 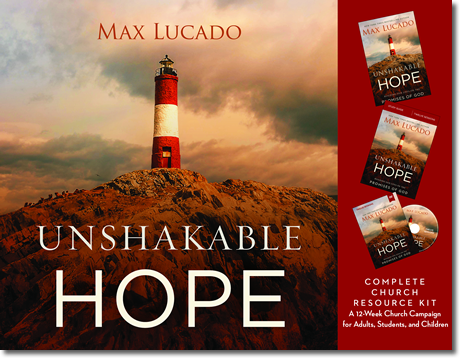 Unshakable Hope will draw you closer to the God who promises to richly provide for all your needs, and will give you Scripture-based anchor points to hold you through life’s storms." "When we are at our weakest, God’s unchanging promises to live in and through us are our lifeline. 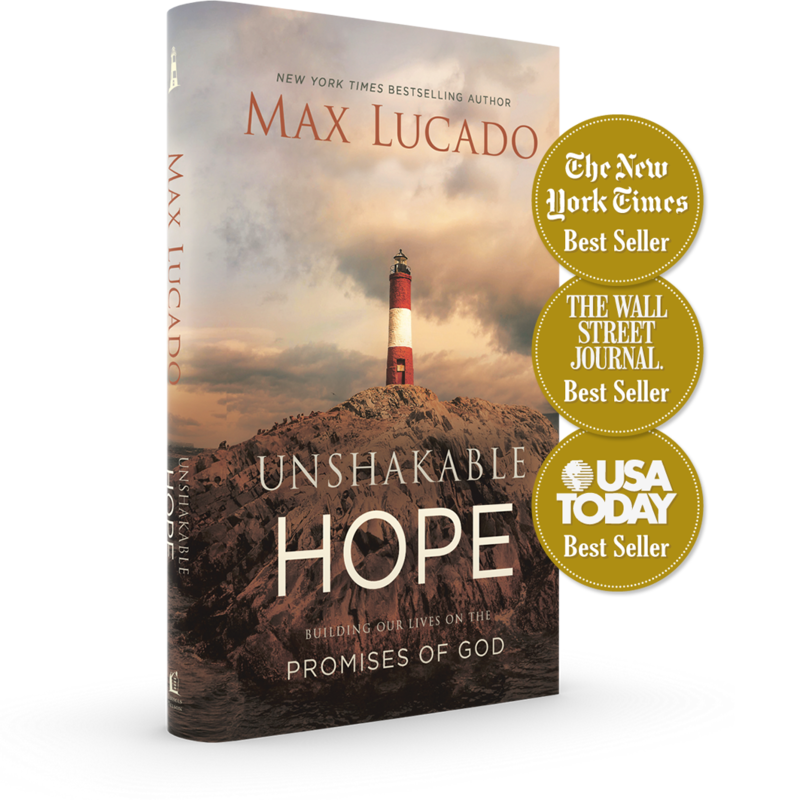 Max Lucado is a hero of the faith and a reliable guide to take us on this journey!" 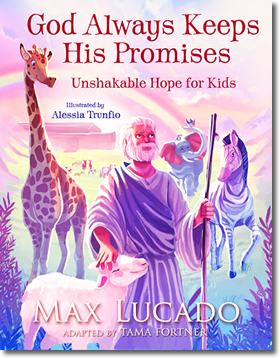 "With pastoral care and the heart of a friend, Max points us back to the only lasting source of hope, the promises of God. 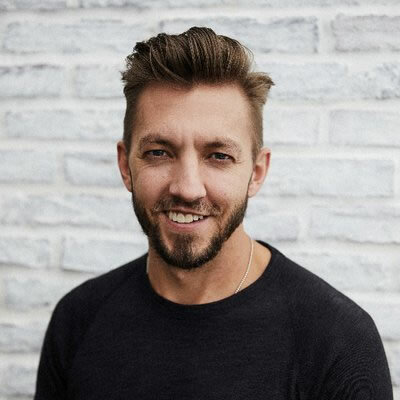 This is a must-read for anyone struggling with purpose, wrestling with despair, or losing trust." Since entering the ministry in 1978, Max Lucado has served churches in Miami, Florida; Rio de Janeiro, Brazil; and San Antonio, Texas. 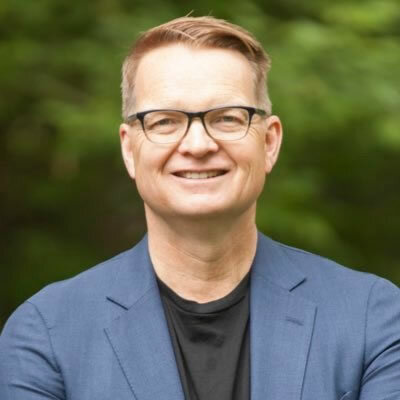 He currently serves as Senior Minister of Oak Hills Church in San Antonio. He is America's bestselling inspirational author with more than 130 million books in print. 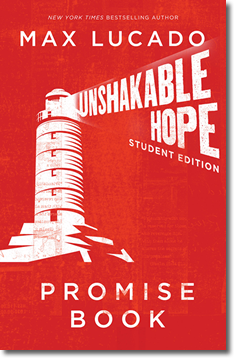 Because his word is unbreakable, our hope is unshakable.